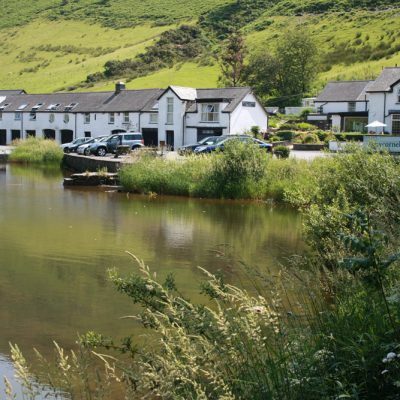 Located on the banks of the beautiful Tal-y-llyn Lake, the Ty’n Y Cornel Hotel sits in the heart of the stunning mountain scenery of Mid-Wales. A well-loved local landmark since the early 1800’s, the hotel is now under new management. We pride ourselves on having dedicated and attentive members of staff who want to ensure that your stay is a memorable one – and one you will want to repeat. 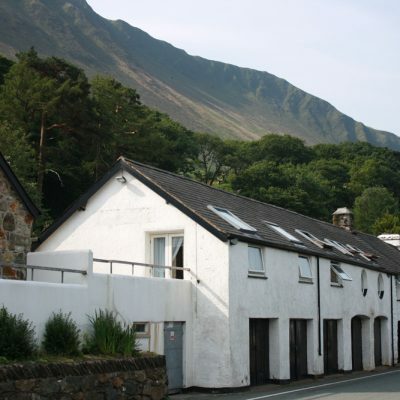 Our Hotel is the perfect base for everyone who wants to explore the many local attractions, whether it’s climbing Cader Idris, or simply relaxing by our glorious lake. If you’re a keen walker or just want to enjoy the spectacular views, we have a wide variety of walks and activities for you to choose from. 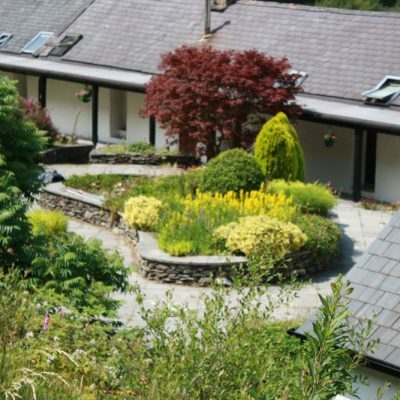 Take a look through our online gallery and explore the beauty of Ty’n Y Cornel Hotel. 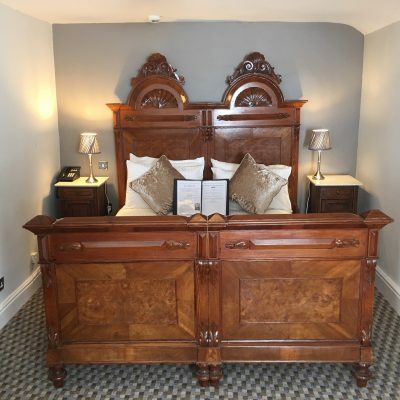 The Tyn-Y-Cornel Hotel offers guests individually designed rooms that are among the best in Mid-Wales. Available as Double, Twin, Family, Superior and Bridal. Each bedroom is equipped with HD TV, free Wi-Fi (in certain rooms), telephone, tea coffee and hairdryers. Bathrooms vary with a choice of baths, showers and some have free standing roll-top baths, all come with a range of Myddfai toiletries. 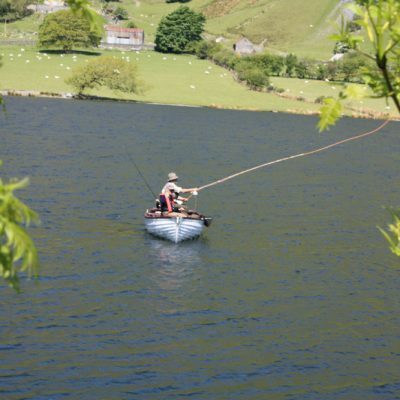 The hotel is a perfect base, whether you’re looking to visit the beautiful Welsh countryside, climb Cader Idris or watch the RAF and USAF flying through the valley on the Machynlleth Loop or simply relax by our glorious lake. When you visit the hotel restaurant, we are sure you will be delighted with the superb food prepared by our talented chefs. The hotel chef and his team produce classic dishes with an emphasis on flavour, use of fresh local produce along with exceptional local suppliers delivering imaginative cuisine. We also offer our beautiful conservatory set with natural light and provides our guests with a lovely view of the sun setting over our mesmerizing lake. Our lounge area is dog friendly, allowing our guests to enjoy a meal with their furry friends. 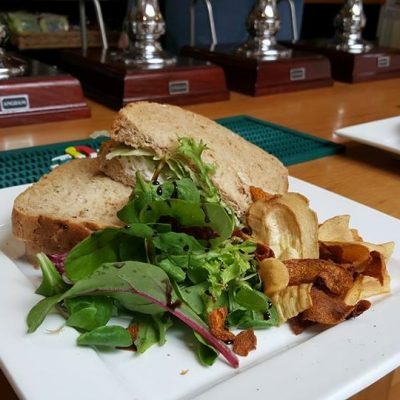 Our wooden bar offers the ale enthusiast a taste of Wales with a variety of local Welsh tasters. As well as our ales, we offer award winning local gin destilled in Corris or Whisky from the Penderyn Distillery. The Tyn-Y-Cornel Hotel is now licensed as a venue for Civil Wedding Ceremonies therefore allowing you to take advantage of the breathtaking surroundings. The hotel provides a memorable venue in which to celebrate, whether it be for a wedding, birthday party, christening or an intimate dining event. Wedding Reception Packages – During your reception, you and your guests will be served delicious food and wines and attended to by our friendly staff. We strive to offer wedding packages with alternative menus within a price range. We offer a choice of rooms for private events, the restaurant that caters for up to 80 guests or the Conservatory catering for up to 20 guests for that more intimate private dining. Went for evening meal to celebrate daughters birthday. 7 year old with us. Lovely bitters in the bar, staff extremely welcoming and helpful. Meal was faultless, a real pleasures to eat.Half portion for granddaughter which she throughly enjoyed. This hotel is now one of THE places to go. Do try it. A gem of a hotel in magnificent setting. 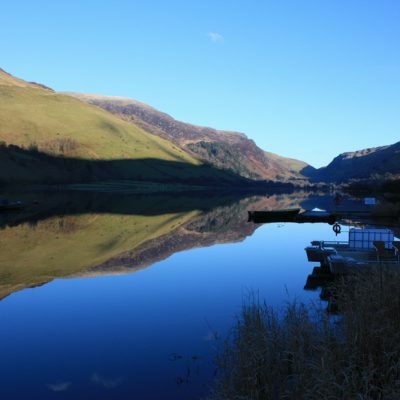 Great location, very short distance to the Tal Y Llyn lake, amazing view from the hotel. We had delicious breakfast, friendly service and comfortable room. We spend great time and looking forward to coming back soon. This place is absolutely fantastic! To begin with, the location is amazing! The hotel is very clean and the staff is really friendly! Food is delicious and everyone is very welcoming. We definitely recommend it! 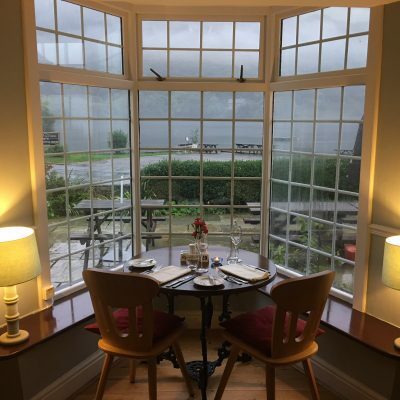 Room with beautiful lake view, friendly staff, food could not have been better- lunch and breakfast, locally sourced, beautifully cooked food. Very relaxing. 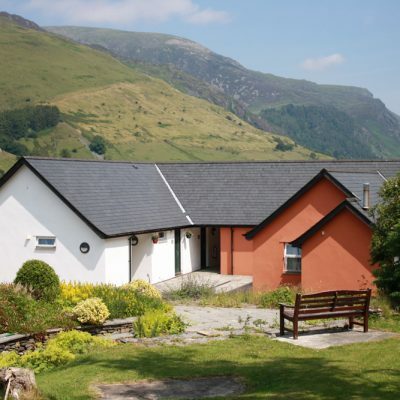 Walks and climb up Caderidris nearby. Best value.